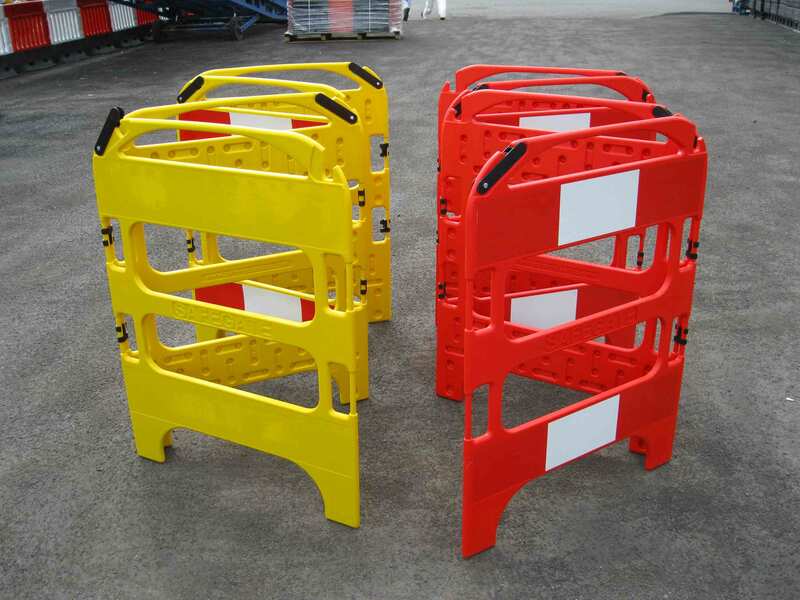 Hinged, hi-vis and lightweight barrier provides easy access to work sites. The SafeGate barrier is designed for manhole works by the telecommunications industry. It is also suitable to use when cleaning or painting is in progress. 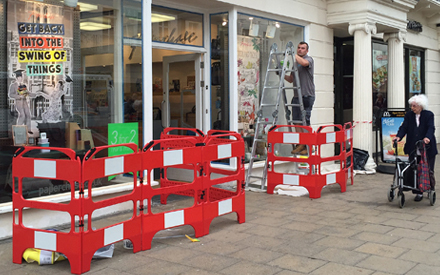 This barrier is ideal for one-person jobs. Each gate weighs just 2kg and can fit in a small vehicle. The SafeGate barrier is made up of hinged gates which you can clip on or clip off. Hinged clips allow fast, simple assembly in 4-way configurations. 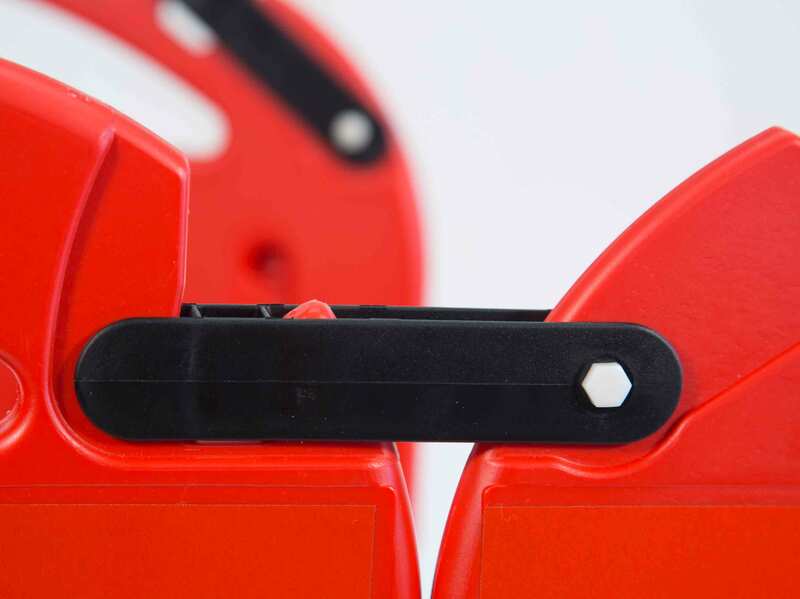 The integral locking clamp keeps the SafeGate stable when deployed in a straight line. You have reached your download limit. Please contact Oxford Plastics Sales Team for more information. Our mission is to improve safety at construction sites, street works, and the event industry through the provision of innovative products. Our philosophy is to meet the changing needs of customers, providing them with the highest quality of products at the most competitive price without compromising on safety. If you have a specific enquiry, click the button below and fill out the form with your details and information on what you require and we will get back to you in 24 hours.